This really and truly tastes like a Big Mac! Even my 13 year old said it was awesome...that's a huge compliment coming from him. This salad will be put in our meal planning rotation for sure. I did not have cheese in my bowl, but took a couple close up pics with the cheese added. Cook ground beef in a skillet & drain. Place a bed of lettuce in your serving bowl. 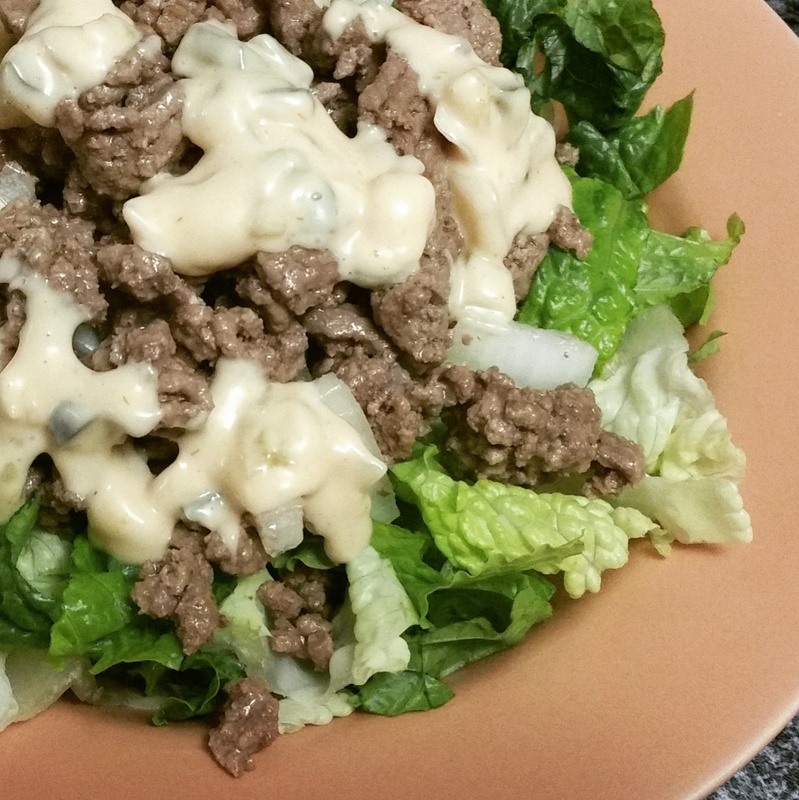 Combine ground beef, pickles and onion and spoon over lettuce. Top with dressing and sprinkle with cheese (optional). 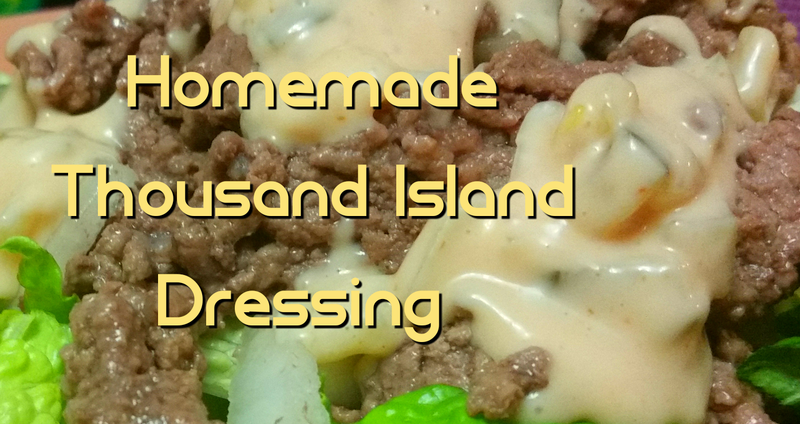 Thousand Island Dressing is one of my favourite sauces for burgers and salads. Here is how to make it from scratch. Cover and place in fridge for 1 hour minimum. Lasts up to 5 days in refrigerator. Enjoy this Big Mac Salad with Homemade Thousand Island Dressing. It sure is a hit in our house and U hop it will be in yours as well!